Expanding NC State’s global reach means growing study abroad and other international opportunities for students and faculty alike. The university’s European footprint took a step forward in 1992 with the College of Design’s establishment of a summer program in Prague, capital of the Czech Republic. From then until 2004, the College of Design maintained a successful summer program, but further growth was on the horizon. Professor Art Rice, with the support of then-Dean Marvin Malecha, sought to establish a year-round study abroad destination due to the program’s popularity. In January 2005, the Prague Institute officially opened to further serve the needs of design students. This fall, the Institute will move to a new location and become the NC State European Center in Prague (NC State Prague for short). Management will shift effective July 1 from the College of Design to NC State’s Office of International Affairs (OIA), offering further experiential education to NC State students, along with more teaching and research opportunities for university faculty. When the Prague Institute opened in 2005, Professor Art Rice served as interim director. 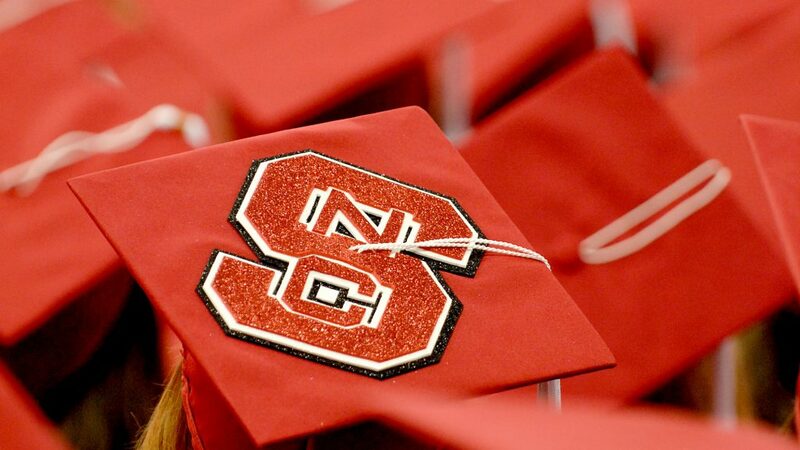 In 2006, after the selection of the Institute’s first full-time director, Dana Bartelt, and after a visit by then-Provost Larry Nielsen, the Institute was renamed the NC State Prague Institute and its mission was broadened to serve the entire university. At that time it was determined that the “NC State Prague Institute: An Initiative of the College of Design” would be managed by the college in a way that serves the full university. In addition to attracting strong European faculty holding appointments in almost every college in the university, the institute has grown to serve nearly 200 students per year under Director Peter Kjaer, who began his position in 2013. From 2010-2017, the institute served more than 1,100 NC State students. To fully serve students and faculty, Kjaer will continue to direct NC State Prague and will maintain a full staff based in Prague. An associate director and staff, including program administrators, will remain on NC State’s campus under International Affairs. NC State Prague’s growth reflects the increased interest in international education at the university. New and recent offerings include a First Year Inquiry Program, designed for incoming freshmen to experience Prague before beginning their first semester. These students come to campus for a few days and then spend two weeks exploring the city and the Czech Republic while pursuing a General Education Program course. The program, which debuted in August 2016, is designed to help students have an exciting yet smooth transition into college life. 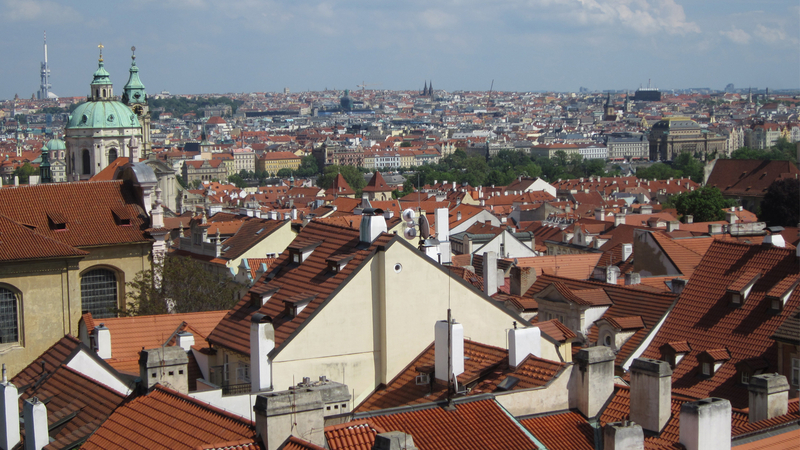 Beyond study abroad, the Prague Institute is developing seminars and symposiums in collaboration with various NC State colleges and departments. The first offering, a collaboration with the Department of History, will be a two-week course for graduate students. 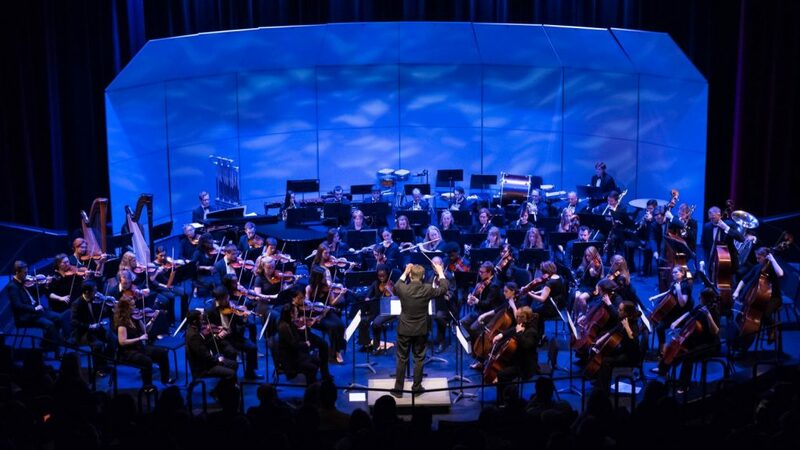 Additionally, short-term Maymester courses in music and within the College of Design will be developed over the next two years. Another part of NC State Prague’s vision includes continuous professional development for academics in different disciplines. The first course will focus on virtual reality in design and architecture; all opportunities will integrate new knowledge into current education and academic practices. Continuing education and research opportunities will serve not only the NC State community, but also the university’s research partners at Czech Technical University, the Czech University of Life Sciences Prague, and in the future, Charles University. NC State Prague will open doors for teaching, research, leadership and service. Expansion will take NC State’s international engagement to a new level for students and faculty alike. Learn more about how NC State Prague supports a number of ongoing European international activities and serves as a catalyst for a rich variety of new international teaching and research opportunities.